Opening on September 9 at Langford 120. Features a series of paintings inspired by an the viewing of an exhibition 13-15th century Russian Icons. 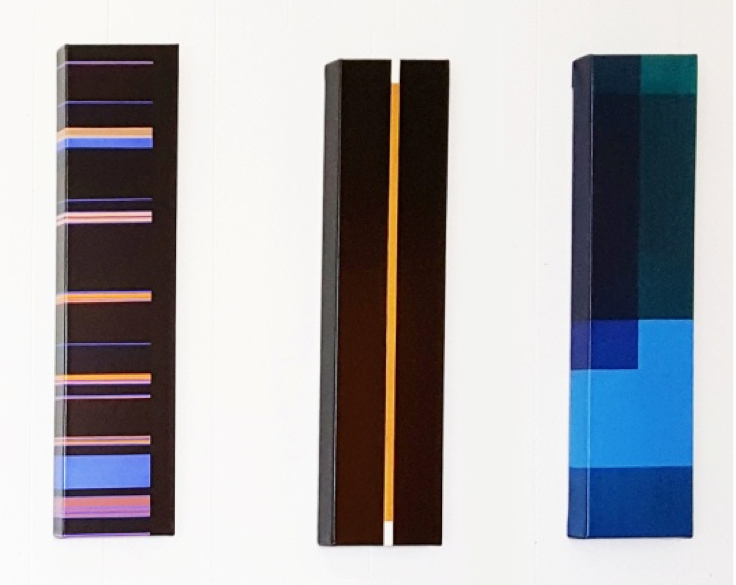 Rather than exploring the symbolic content of orthodox iconology, this set of abstract works is focused on issues of light, transparency, luminosity, verticality, colour and process that underpin their making and structure.